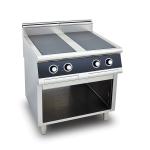 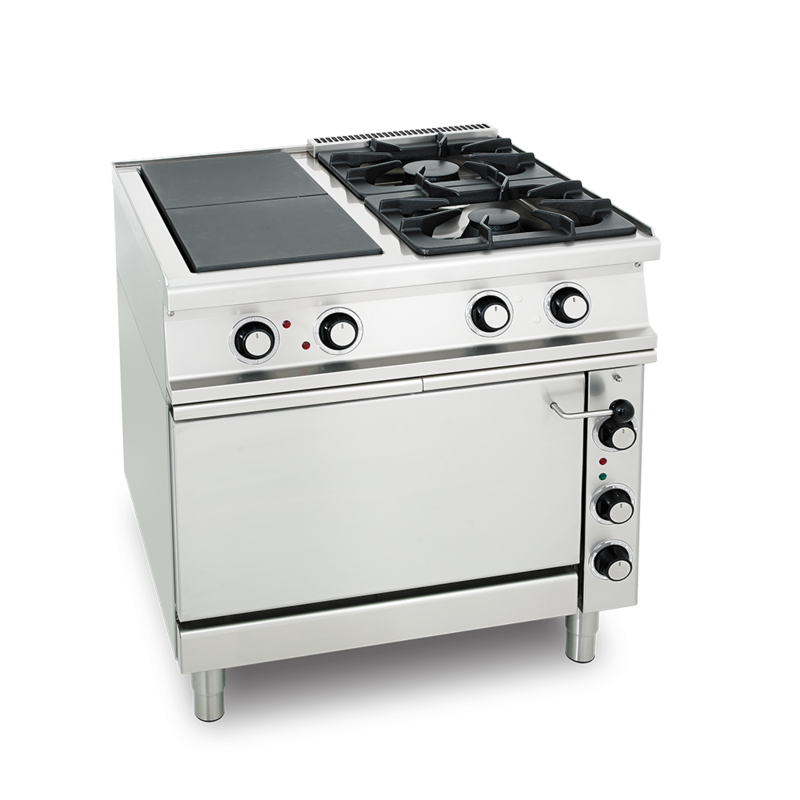 Compact structure, reliability, many different cooker and hotplate powers, easy cleaning and maintenance are the basic features of the Gazi cookers. 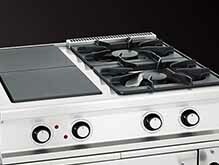 We can adapt also to the most demanding client’s requests and provide also elements for ship kitchens. Electric convection ovens feature different baking functions. 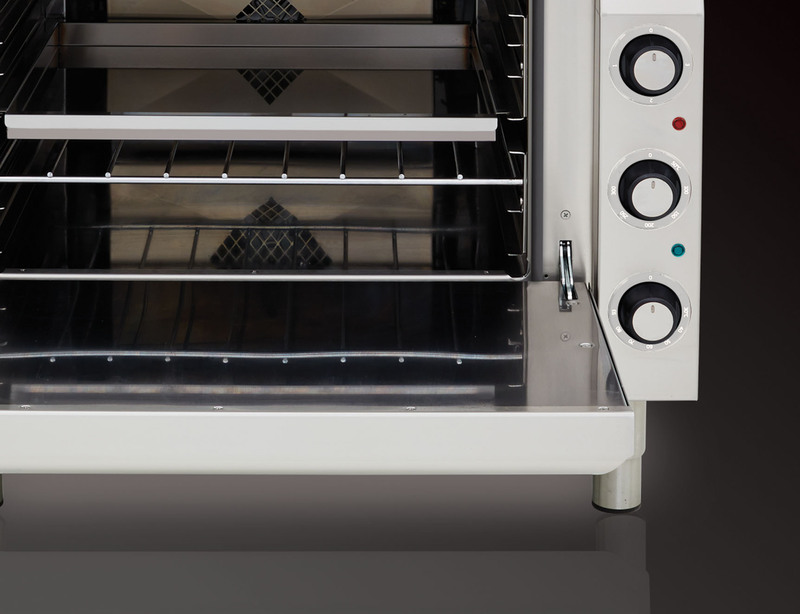 Baking time can be set up to 120min and the oven can be turned off after the set time expires. 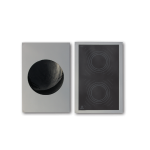 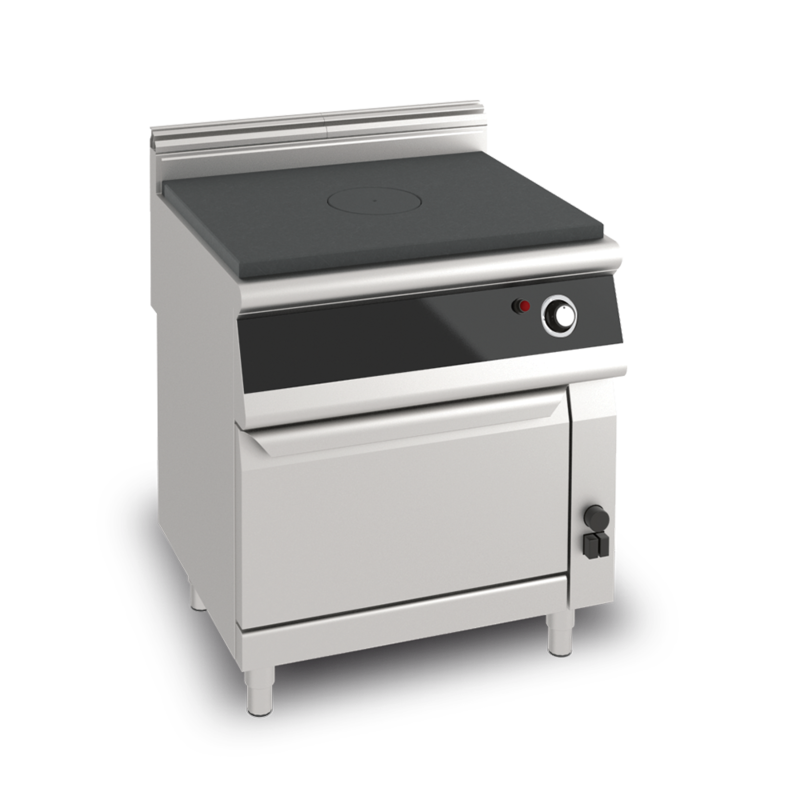 Electric hotplates of size 300x300mm and power 2.5 or 4kW are integrated in level with the upper surface. 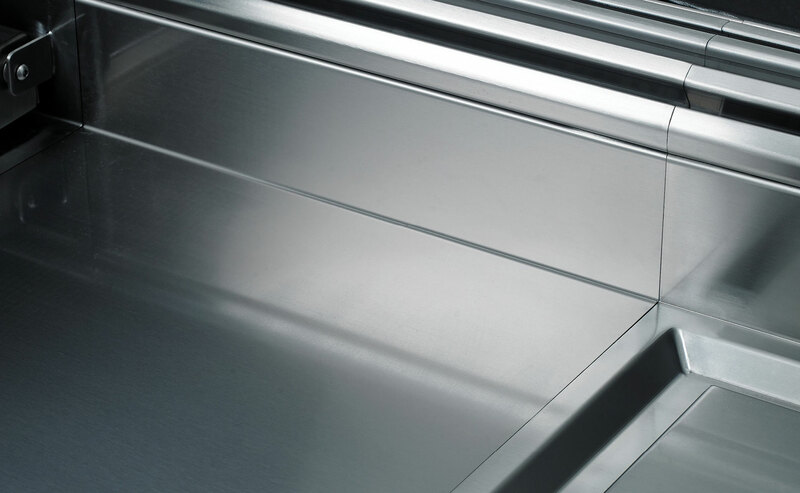 Spilled liquids flow into extractable trays on the switchboard. 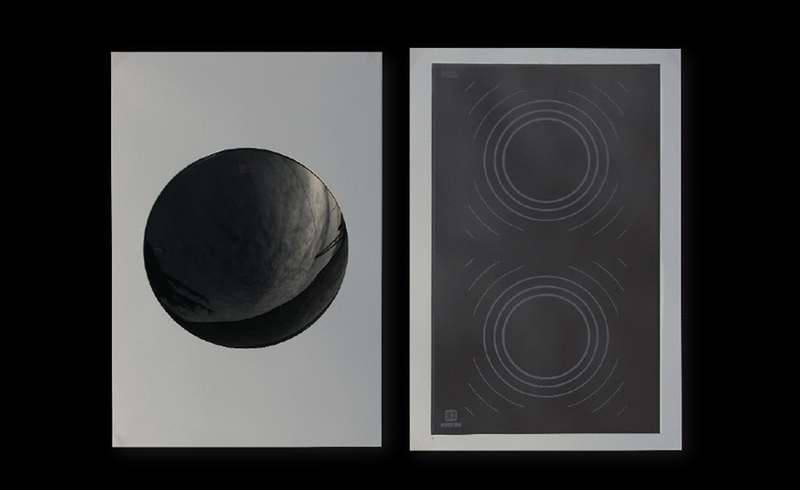 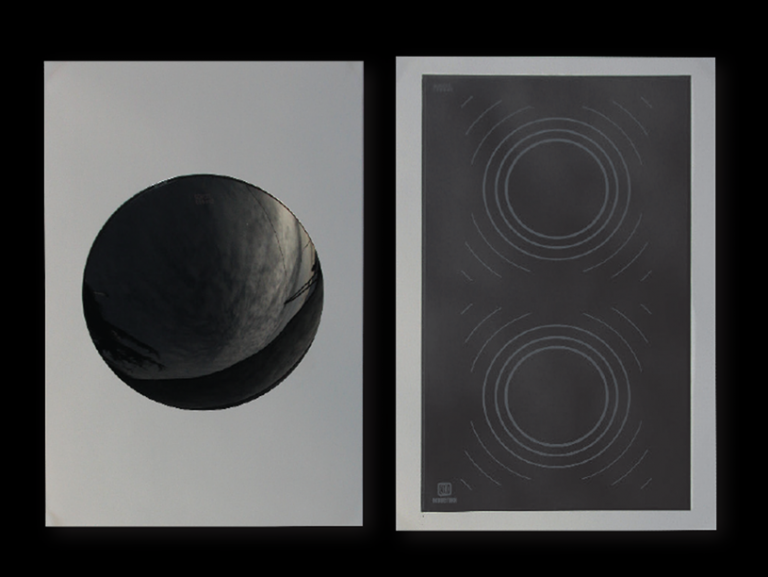 Almost unlimited possibilities of combining the elements. 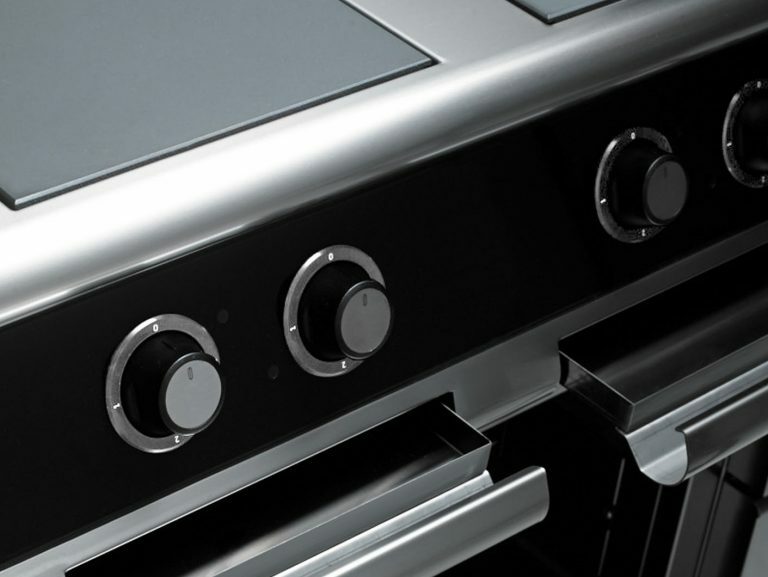 All elements can be custom-made according to the client‘s needs. 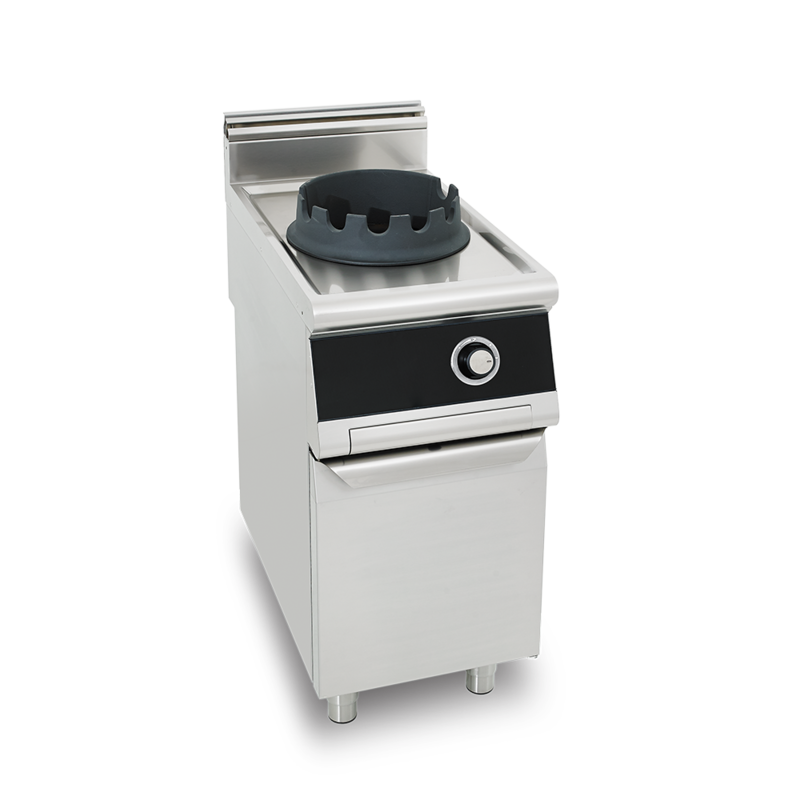 Fixed gas burners are integrated in the inox trough with rounded hygienic edges. 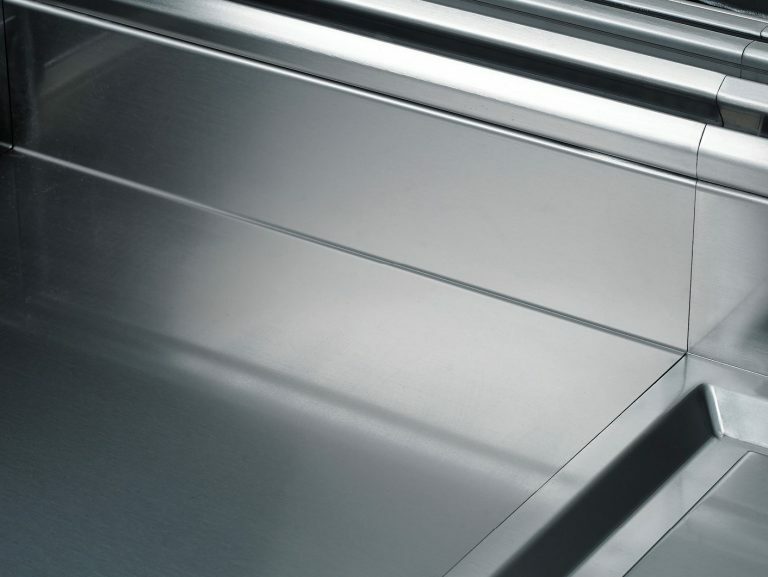 The trough bottom should be filled with water which enables an easier cleaning and less surface overheating, integrated elements for water inflow and outflow. 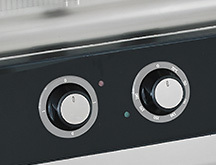 Most electrical elements feature an independent main switch. 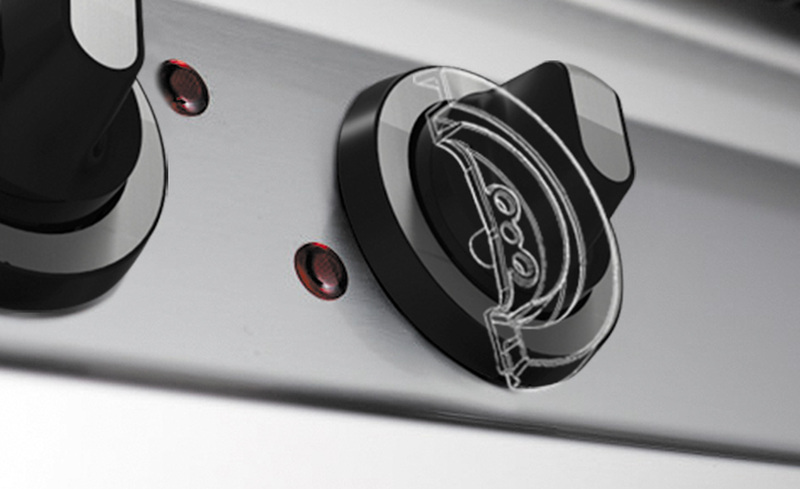 For a better element security. 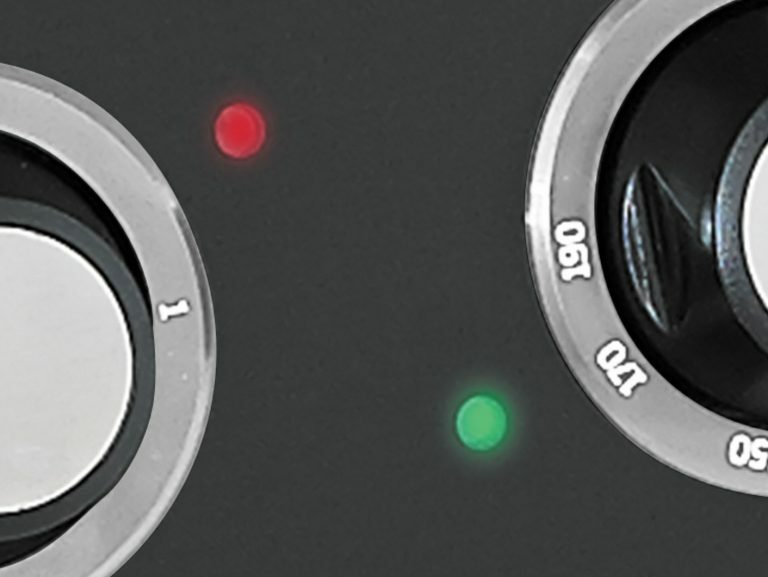 Indicator lamps are integrated under the glass. 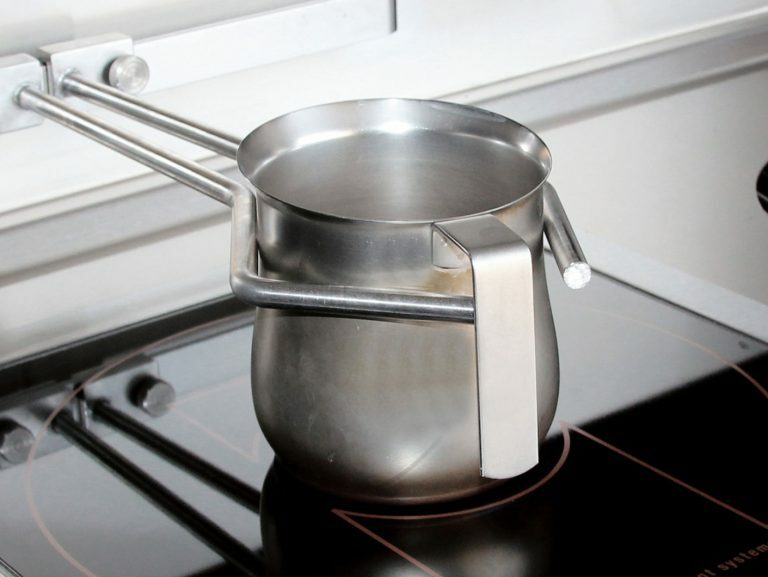 In-flow of liquids is prevented. No damage due to aggressive cleaning agents and mechanical hits. 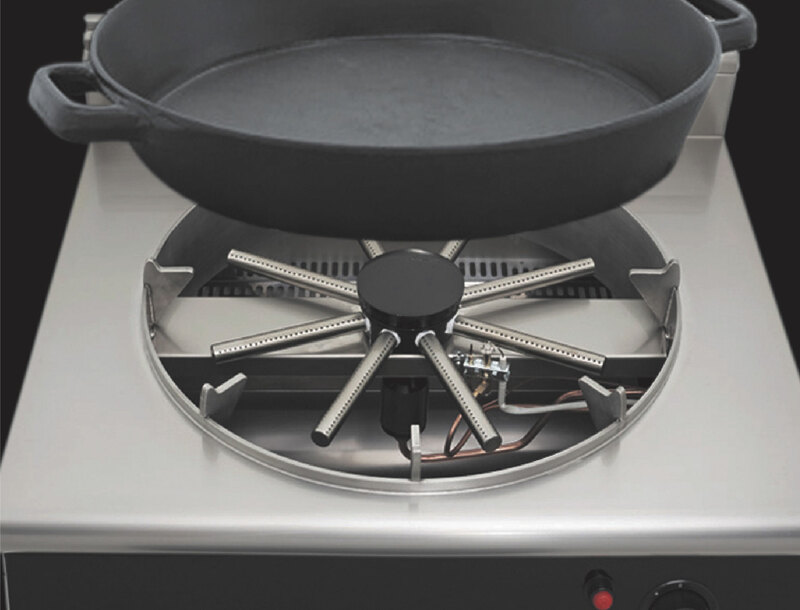 Induction cookers for classic pots and woks. 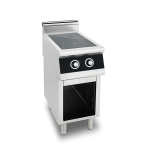 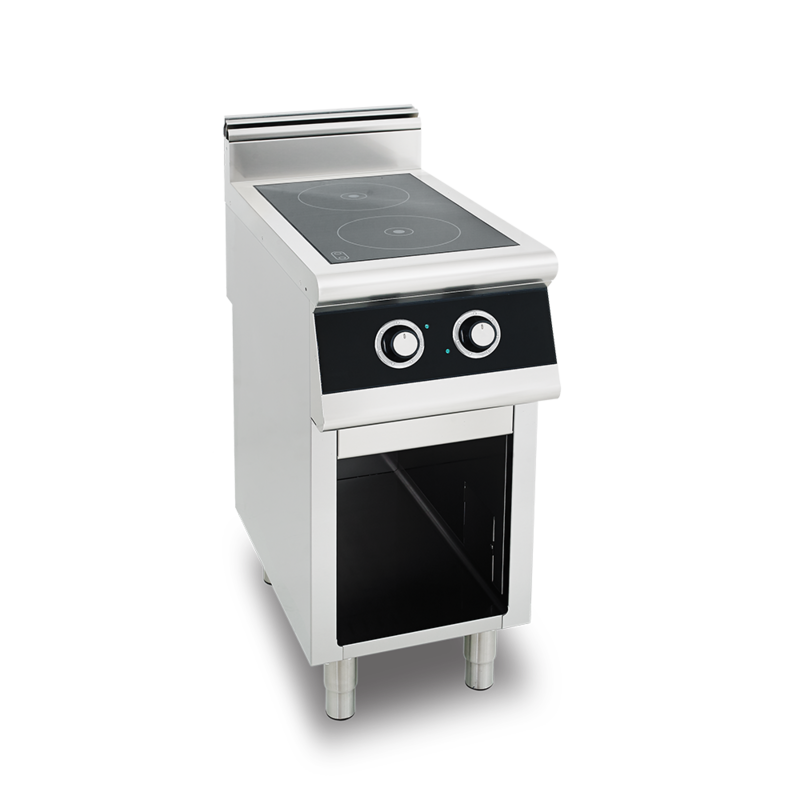 Hotplate power from 3.5kW to 5.0kW. 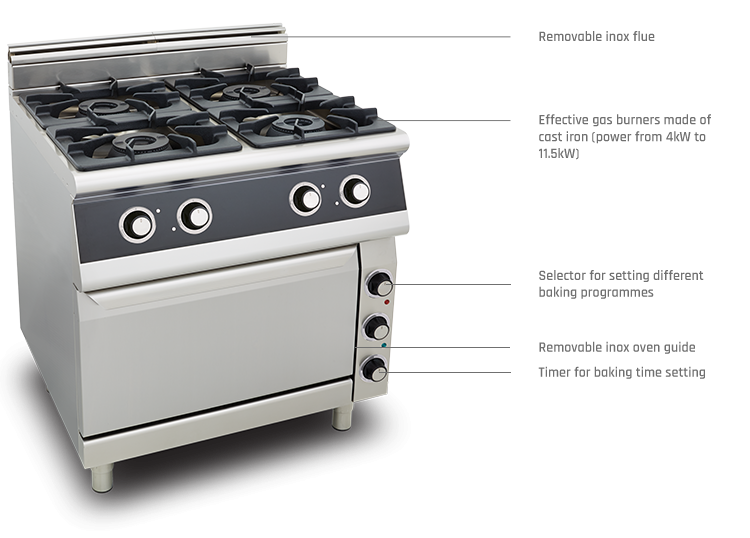 Generators of top quality, precise regulation, energy efficiency and reliability. A multi-purpose gas pan made of cast iron for preparation of paellas, sauces, pancakes... 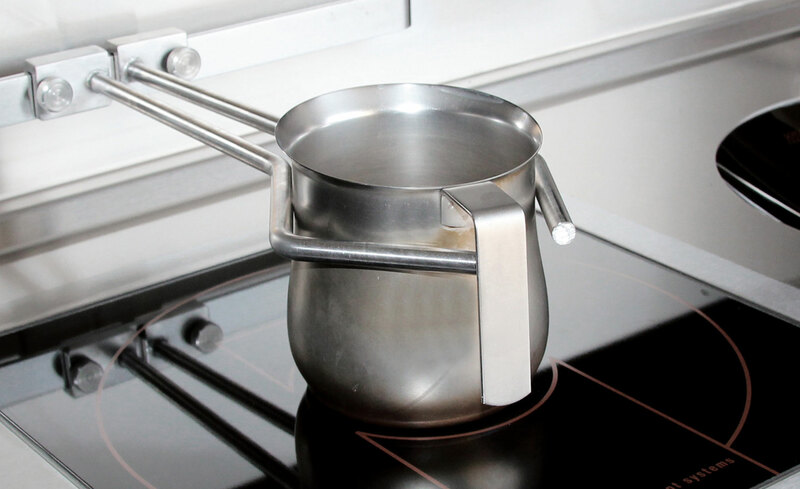 The gas burner distributes the temperature on the pan bottom evenly. 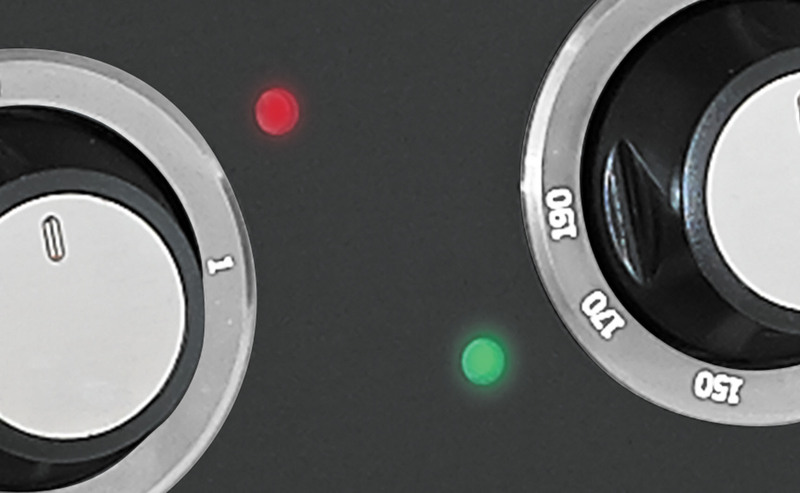 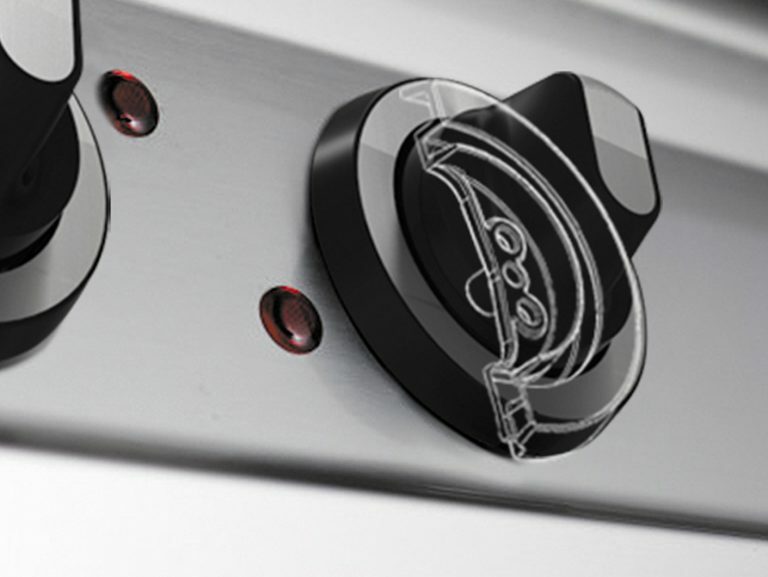 The regulation buttons are designed to prevent in-flow of liquids in the inside of the elements. 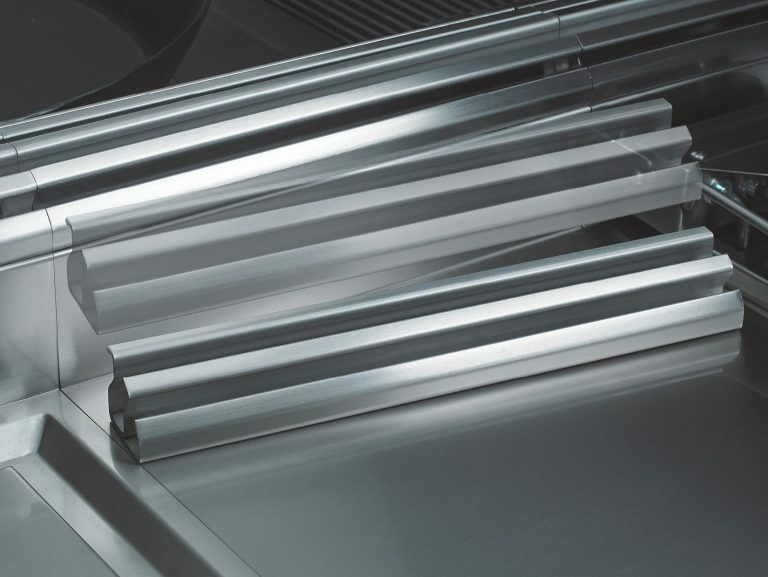 Extremely precisely made surface junctions preventing flowing between the elements. 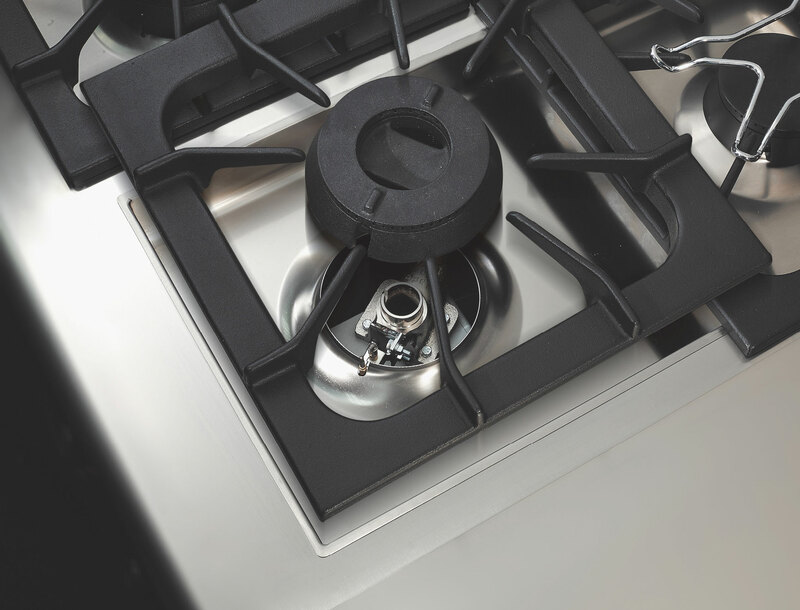 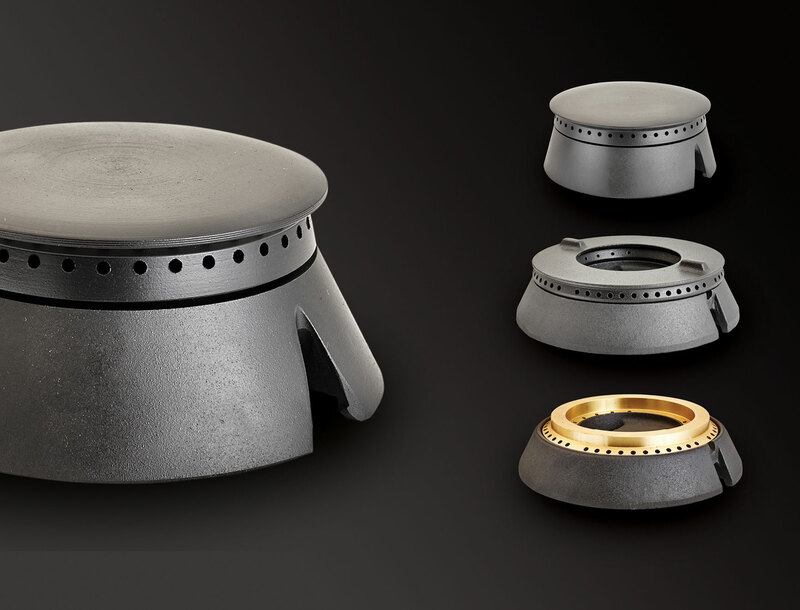 The upper part of the cooker on models featuring removable gas burners can be dismantled. Simple cleaning and maintenance. 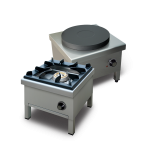 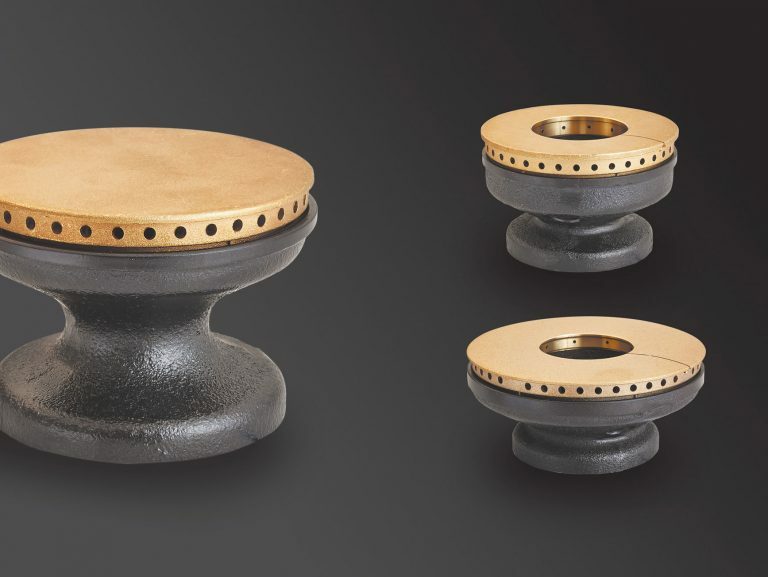 A wide selection of removable gas burners made of cast iron. 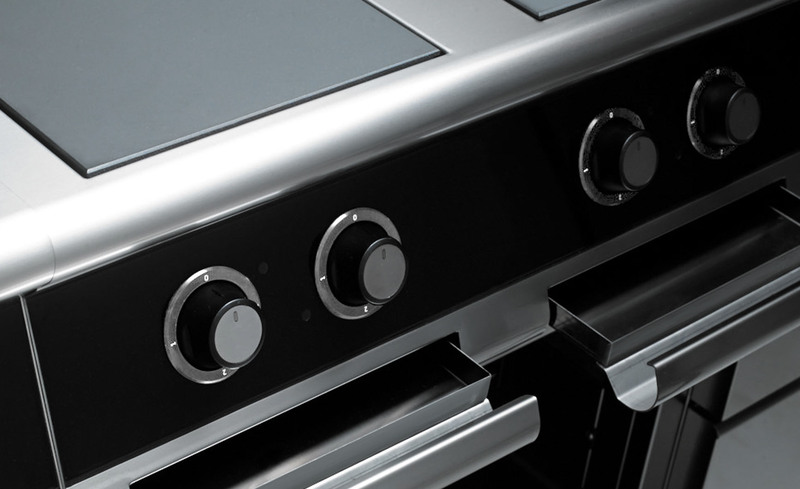 The upper part of the cooker on models featuring removable burners can be completely dismantled (on request, the heaters can be arranged according to the client’s wish). 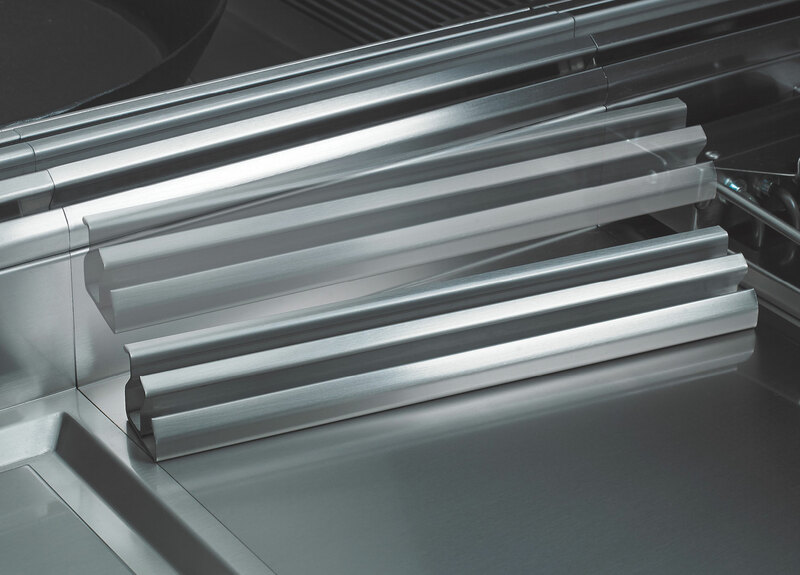 A massive 400mm long removable inox flue. 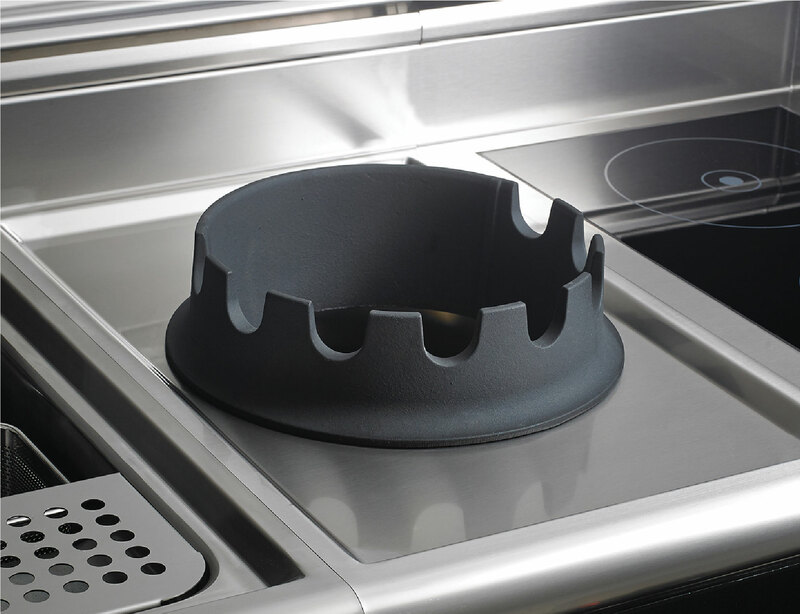 It can be washed in a dishwasher, it is resistant to corrosion and to contortion and hits. 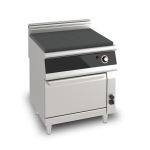 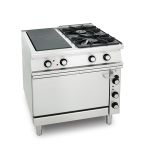 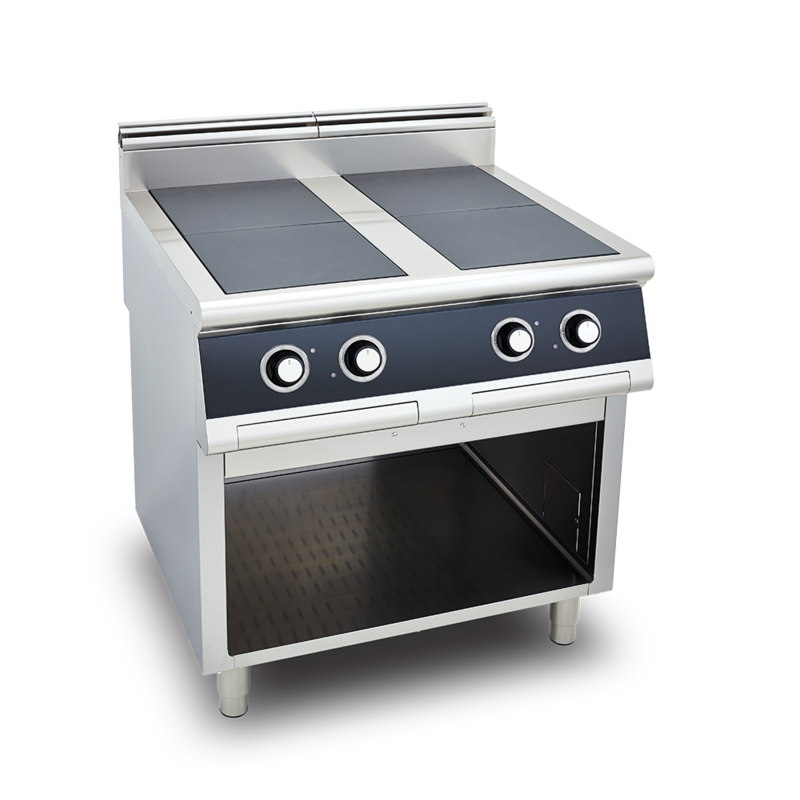 Wok gas cookers with a power rating from 12 to 18kW of classic dimensions can be placed beside other kitchen elements.